Hi everyone! 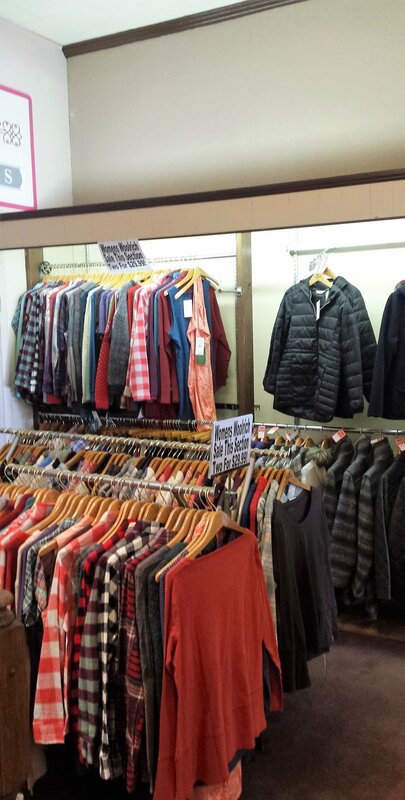 Spring is here and we're having a huge clearance sale for our Women's Woolrich department. We have over 300 items all marked down to $19.99, or you can buy two or more for $15.00! The original prices of these items range anywhere from $45-$145. This sale isn't going to last long so be sure to stop in today! Newer PostNew St. Croix Spring Collection! Older PostNew Robert Graham for Spring!